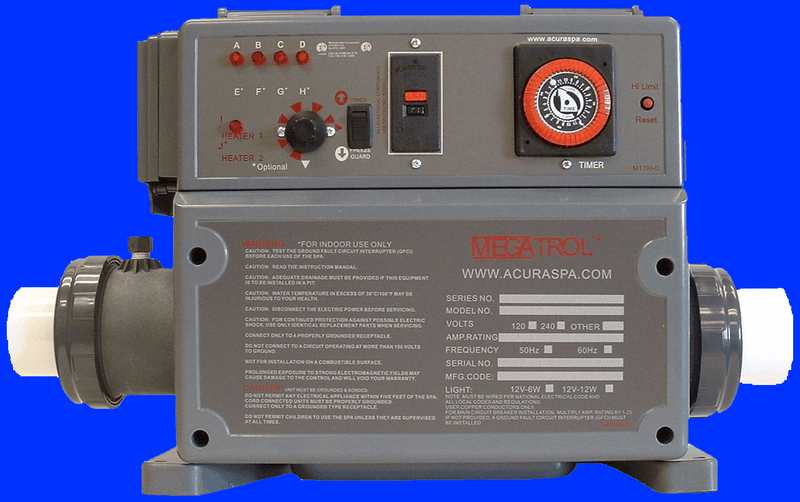 Replacement Apollo Spas Heater for $19.95 Free Freight Mfg Direct Why Pay Retail! 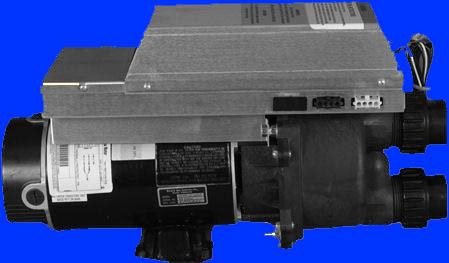 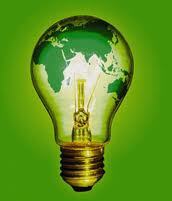 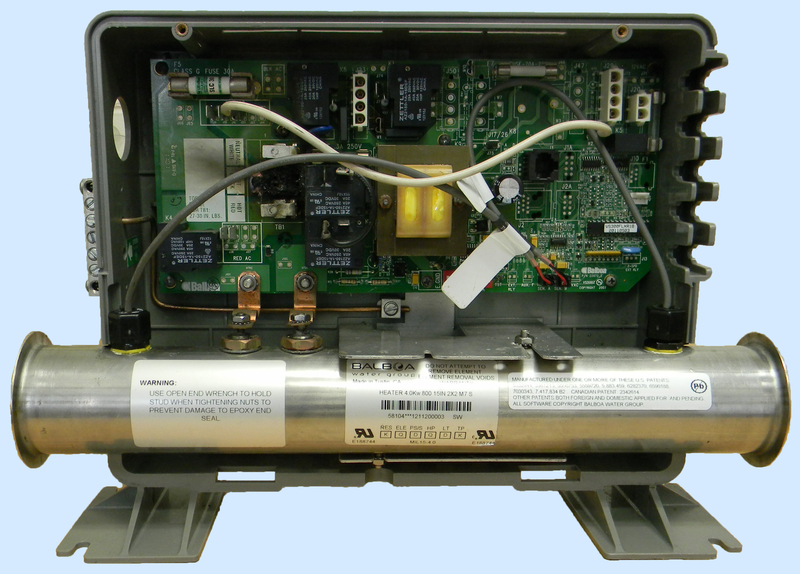 Free advice how to replace your existing Apollo Spas control and heater. 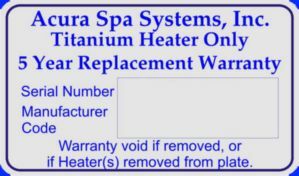 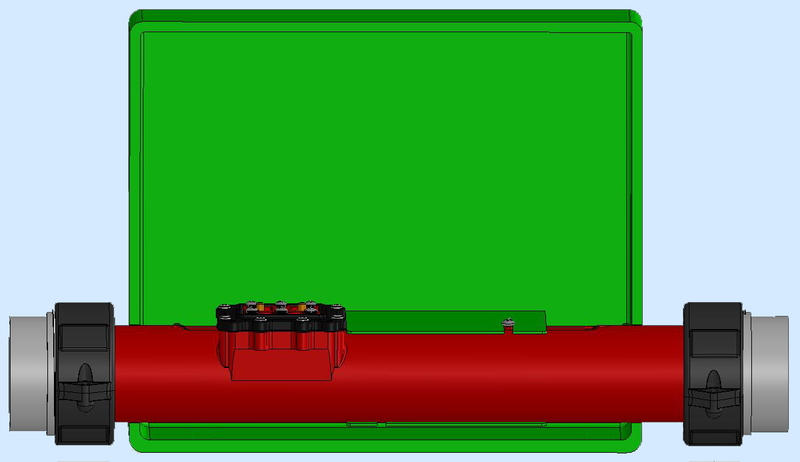 Apollo Spas do not manufacture heater elements. 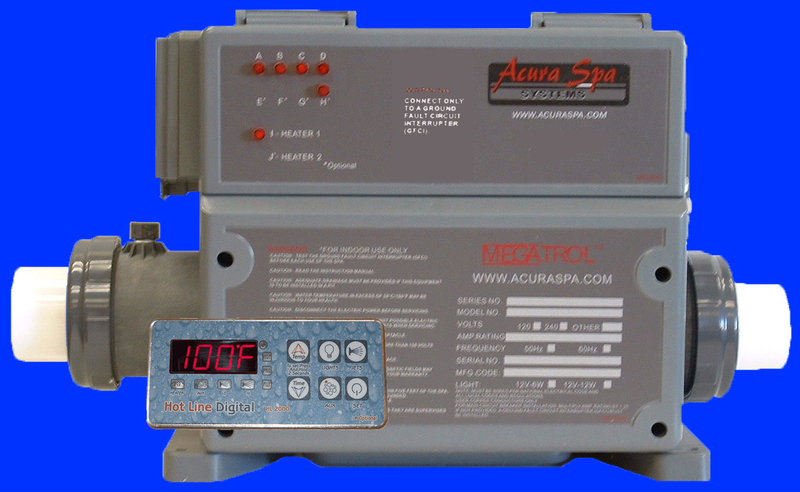 Apollo Spas install spa controls made by Balboa Water Group or from Applied Computer Controls. 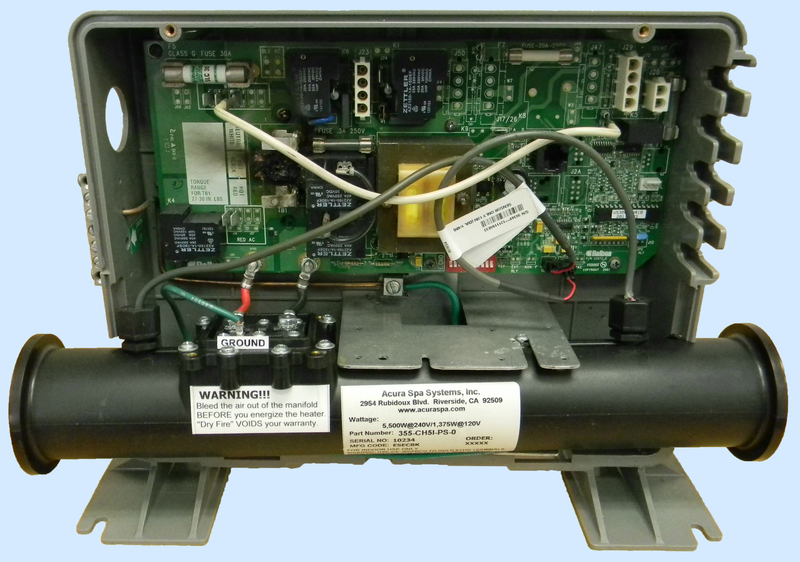 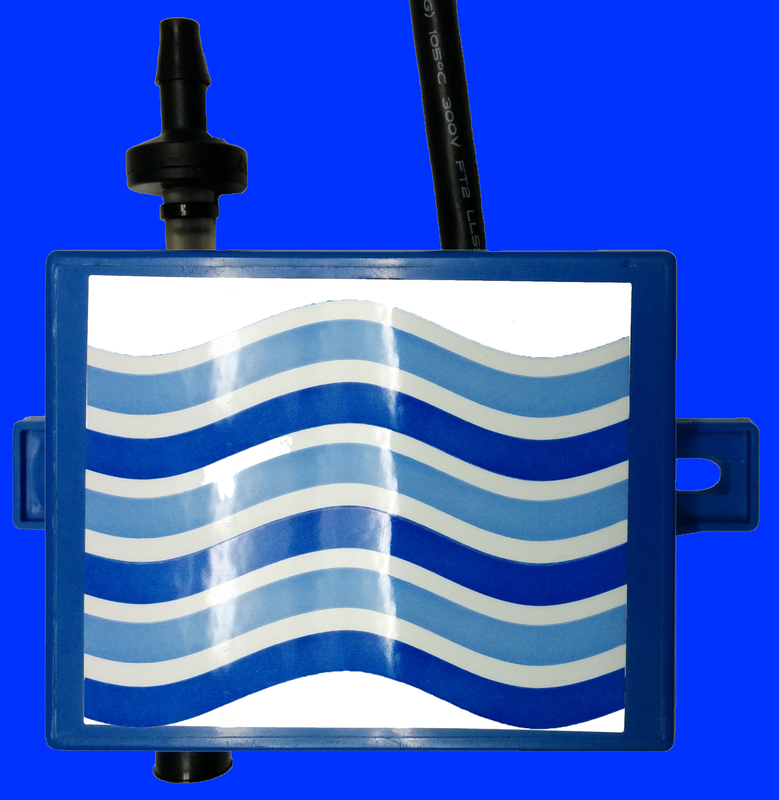 The spa heater manifold and heater element are supplied as part of the Balboa electrical control box. 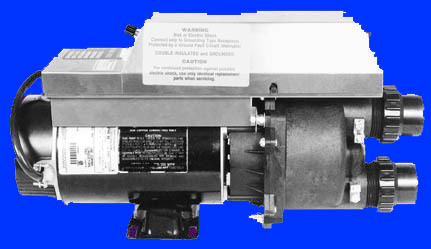 The above shown heater elements for $19.95 are both direct replacements for all FLO Thru spa heater manifolds used on Balboa packs or ACC spa controls. 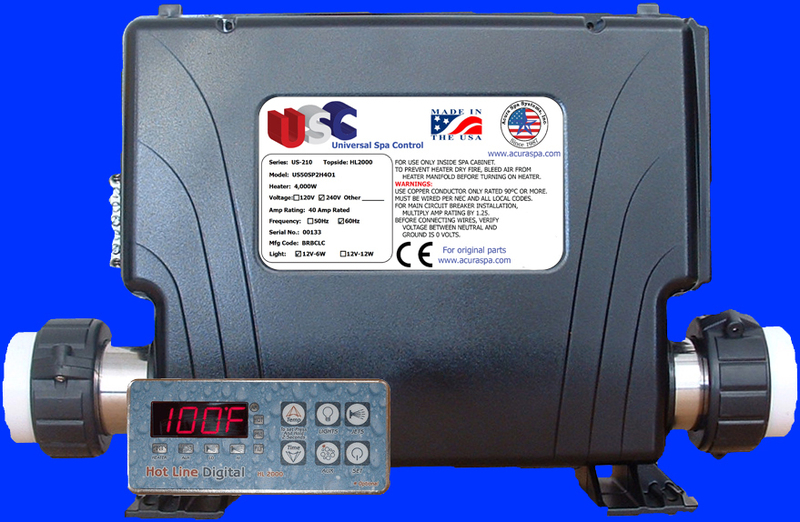 All these heaters are part of Balboa controls, Smart Touch controls, Spa Builders Water Group, Spa components, ACC controls, United Spas controls, Gecko Spa controls. 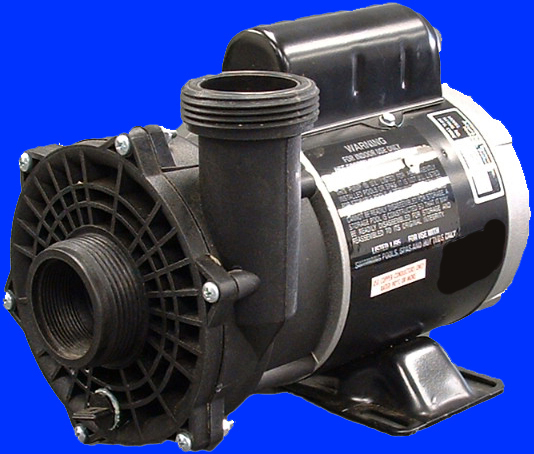 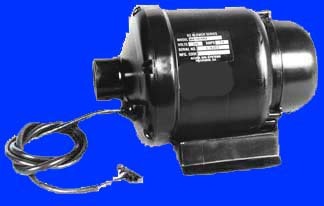 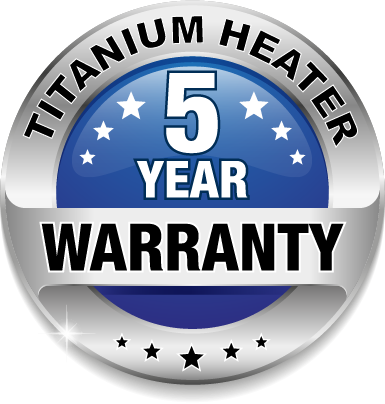 Direct manufacturer replacement for A.C.C. 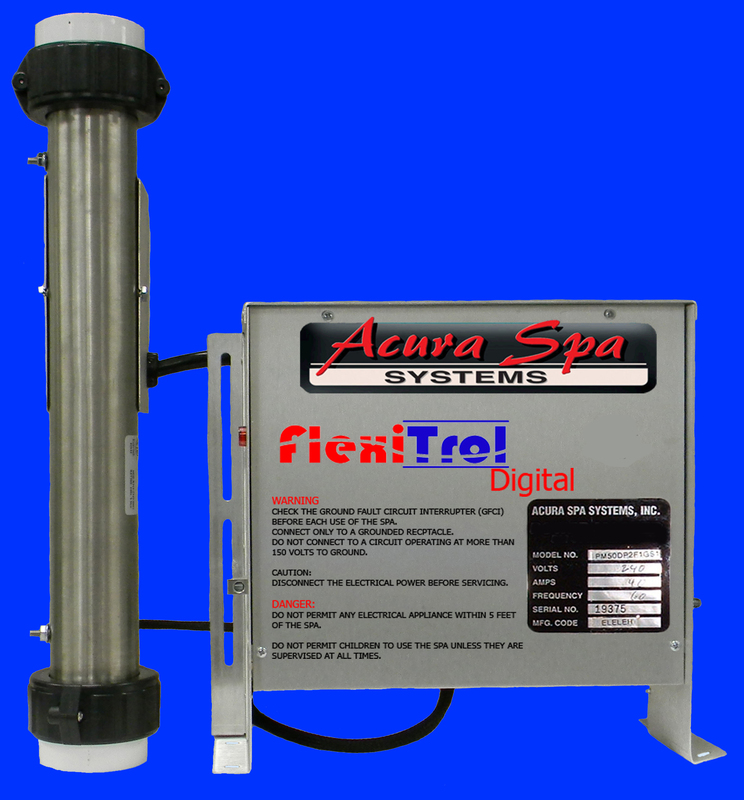 hot tub controls used on LifeSpas, Phoenix Spas, Apollo Spas, Diamente Spas, and Spa Mechanics.